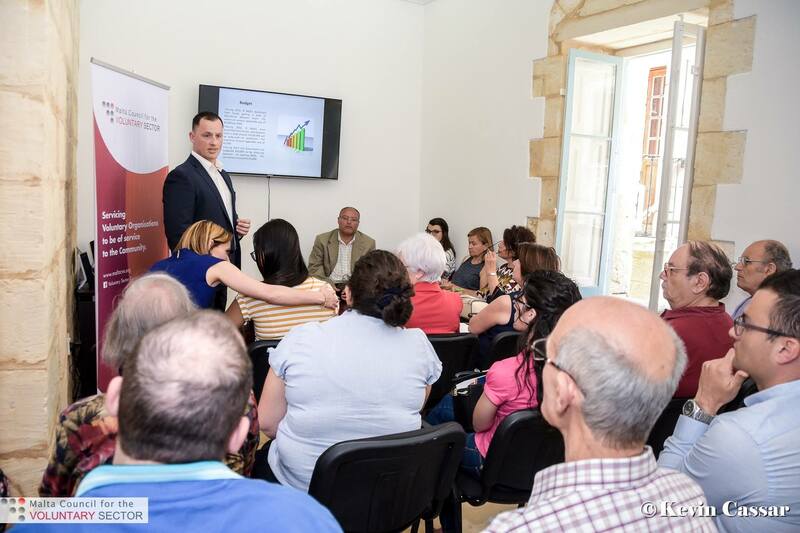 The Malta Council for the Voluntary Sector had organized a Funding #One Stop Shop event on Saturday, 20th May 2017. 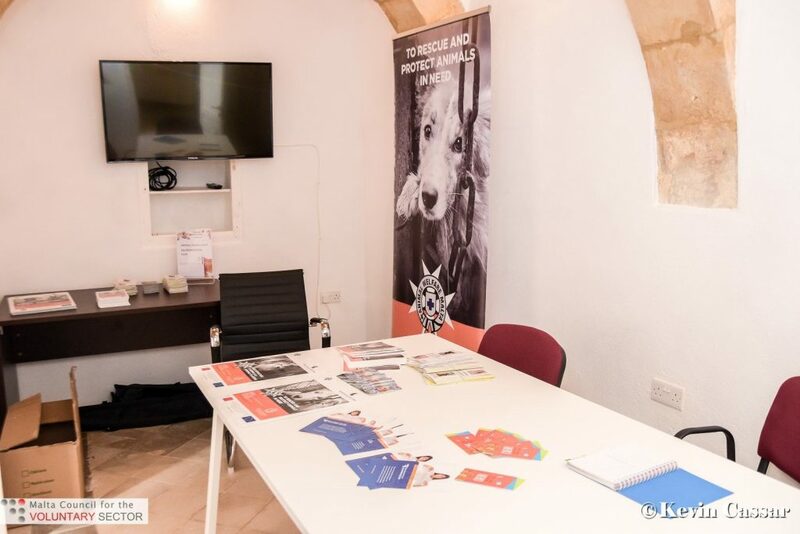 The aim of this event was to have the various Fund Operators in one place to provide the necessary information and support on the particular funds available to all Voluntary Organisations. In total, there were 7 different Fund Operators that were part in this event. These were: MEUSAC, Agenzija Zghazagh, EUPA, The Arts Council of Malta, Ministry for Social Dialogue, Consumer Affairs and Civil Liberties, Ministry for Foreign Affairs, and the Ministry for Sustainable Development, the Environment and Climate Change. During the event, a set of presentations were delivered on each particular funding related to the Voluntary Sector. Apart from the funding opportunities, the event covered also the aspect of Report Writing. A presentation was delivered by Ms. Alison Camilleri, Funding Support.